Sonu Nigam is a musical maverick with a voice that can only be described as a healing potion for heartbreak.He has recorded hundreds of songs.Do you agree? He is a musical maverick with a voice that can only be described as a healing potion for heartbreak. His songs touch so deep that they can turn the most unromantic of people into a diehard lover. He has recorded hundreds of songs but these ten are a class apart. Do you agree? This Fanaa number is mystical and strikes the right chords. The movie didn’t do that well, but Jaan-E-Mann will always be known for this song. This cross-border romance was made a musical delight because of the melodious songs by Sonu Nigam. This one is by far the most romantic song the film industry has seen in decades, all thanks to the amazing voice of an amazing singer. This song is capable of bringing tears to the eyes of even the least sentimental of people. Supported by great lyrics, this is one of the finest renditions by Sonu Nigam. Dil Chahta Hai was a cult film with power packed performers and Sonu Nigam hits were like a cherry on the cake. All songs in Saathiya were a treat to the ears and all the credit goes to Sonu Nigam. This song from Pardes renders everyone speechless because it is forceful, catchy and memorable. This song from Sangharsh captures most beautifully the angst and pain of a heartbroken soul. Vaastav was not only a benchmark for Sanjay Dutt but also marked the beginning of a very successful playback career for Sonu Nigam. This song is all about the innocence and simplicity that radiates through his soothing voice. 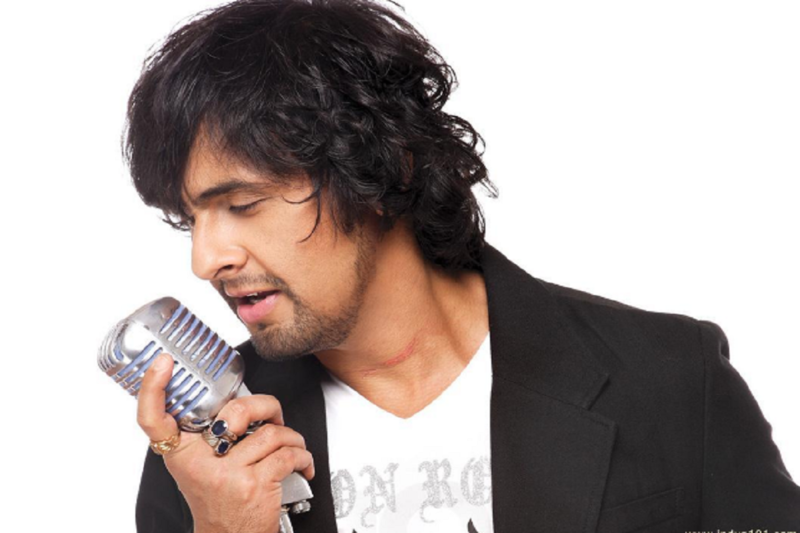 Which Sonu Nigam tracks are your favourites? Let us know in the Comments below!